DDSK1710 is a multi-function single phase STS keypad prepayment energy meter, it uses Token as the data transfer medium, finally realized energy purchasing, loading and management purposes. 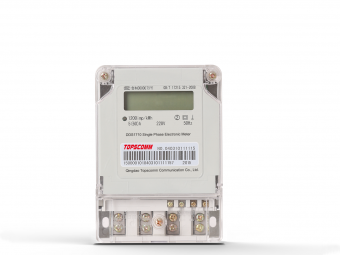 This STS keypad prepaid meter has been widely used in commercial, industrial and residential metering applications. 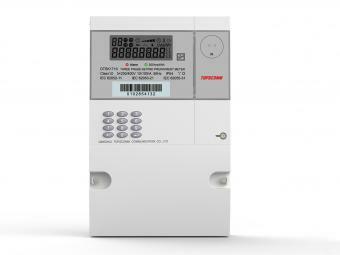 DTSK1710 is a three phase multi-function STS standards complied keypad prepaid electricity meter, it is widely used in commercial, industrial and residential metering applications. 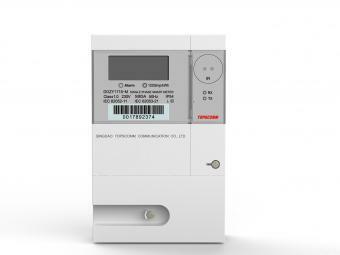 DDZY1710-M multi-function electric smart AMI energy meter is featured with characters of high accuracy and stability. It is equipped with replaceable communication modules (3G//4G/GPRS/RF/PLC ), is the core measuring instrument in the smart AMR/AMI metering system. 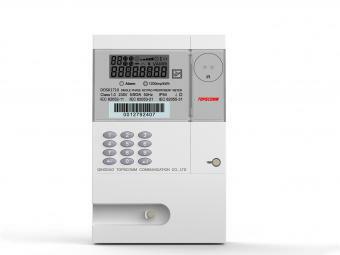 DDS1710 Single Phase Electronic kWh Meter is a conventional postpaid energy meter to measure single phase active energy, it is a preferred option for low cost but with good performance. 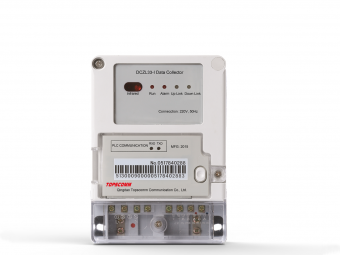 DCZL13-I Energy Data Collector is an important data collection component in the low voltage PLC smart metering system, it is used for the signal switching between PLC and RS485, and finally realize the RS485 modular meter's reading. 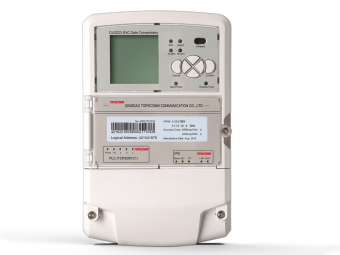 DJGZ23-DXC Data Concentrator Unit is a smart data collection terminal integrated with smart meter reading and wireless communication. Address : RM306, Rainbow Technology Building, Gaoxin North 6th Rd, Nanshan District,Shenzhen 518057, China.